There’s a lot that goes into building a lead generating website (we’ve covered a lot of it over here). But your call to action is the single most important variable when it comes to generating leads. 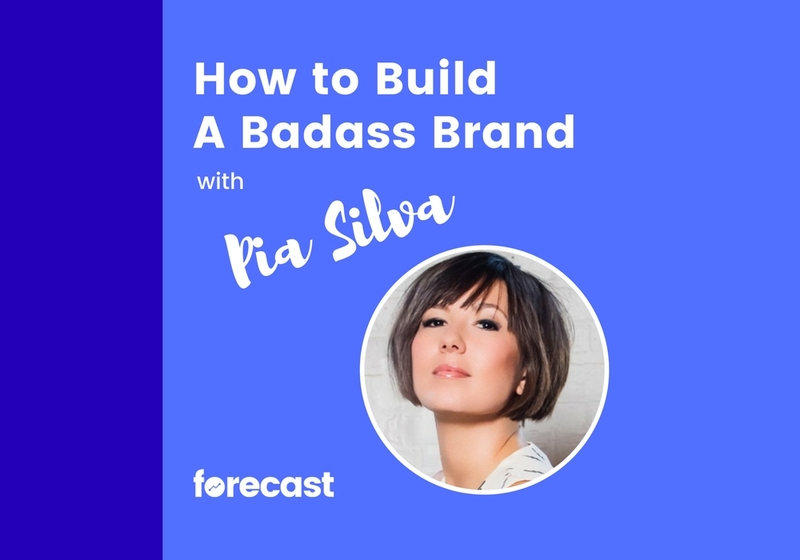 Because even if you do everything right but you get the call to action wrong, you’ll have a lot of people who think you’re nice — but very few leads. I hate to be the one to break this to you. But no one is going to read look at entire website. No one is going to click on all the pages. And no one is going to read all the text. That’s the bad news. 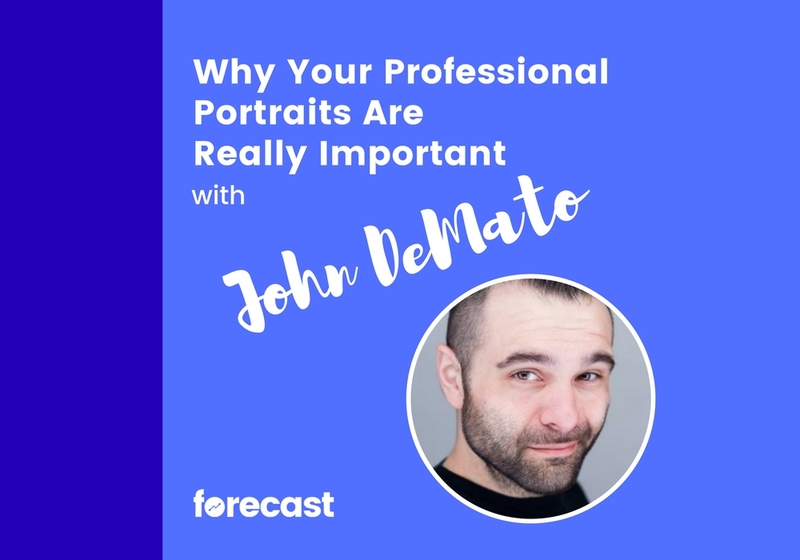 How much thought did you put into your professional headshots and portraits? If you’re like most people, not much at all. You either found a local photographer to take a picture of you in some kind of studio; or you dusted off the DSLR you barely know how to use and took a picture in your living room (not that I’ve never done that…). 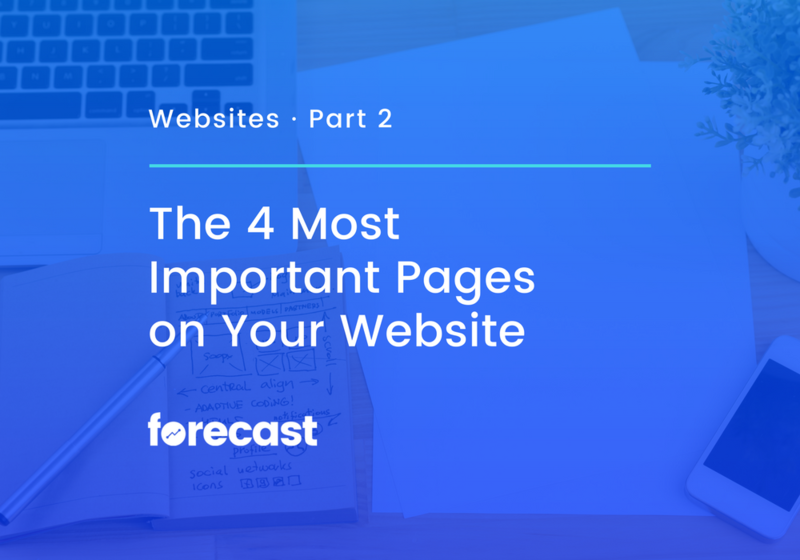 You know how important your website is. 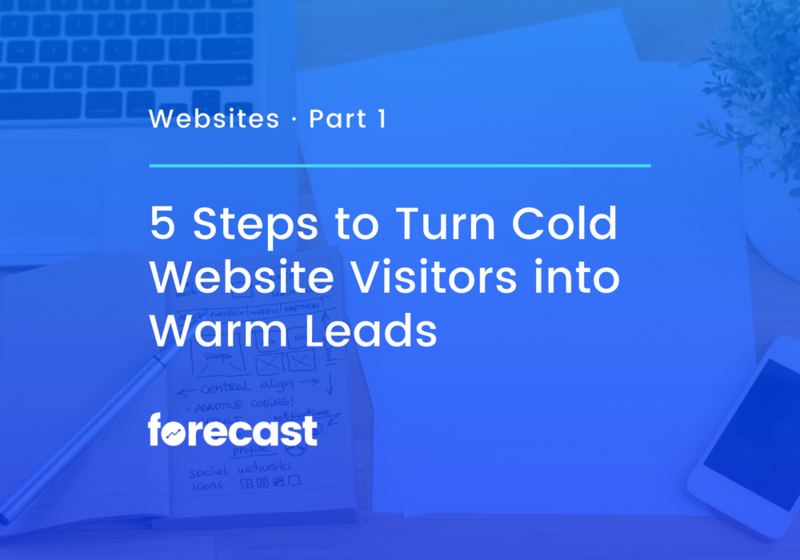 You know that prospects will always check out your website before they meet with you. 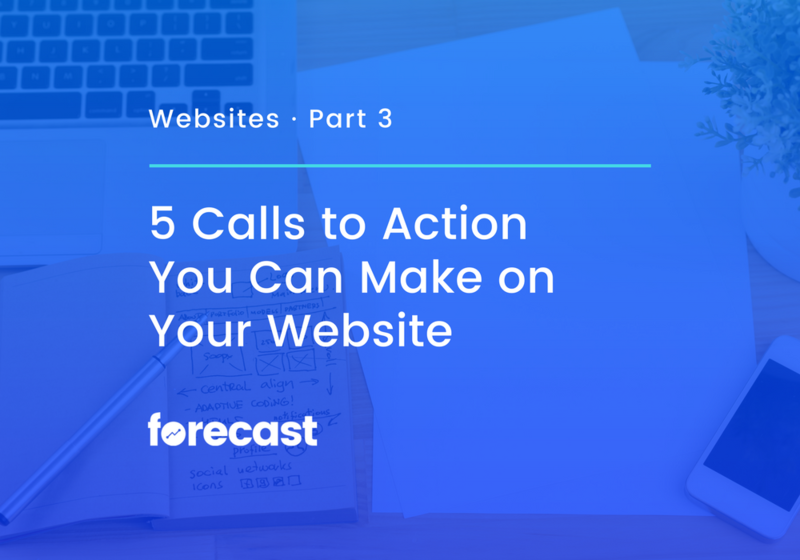 You know that your website often determines whether or not you’ll even get a meeting. So the question is, is your website doing what it’s supposed to? Running a small service business is no small task. As the founder, there’s no doubt that time is your most precious asset. And yet, you’re probably wasting a ton of it doing things like customizing every project to “meet the client’s needs, chasing prospects who will never do business with you, doing work that doesn’t make the best use of your skills. 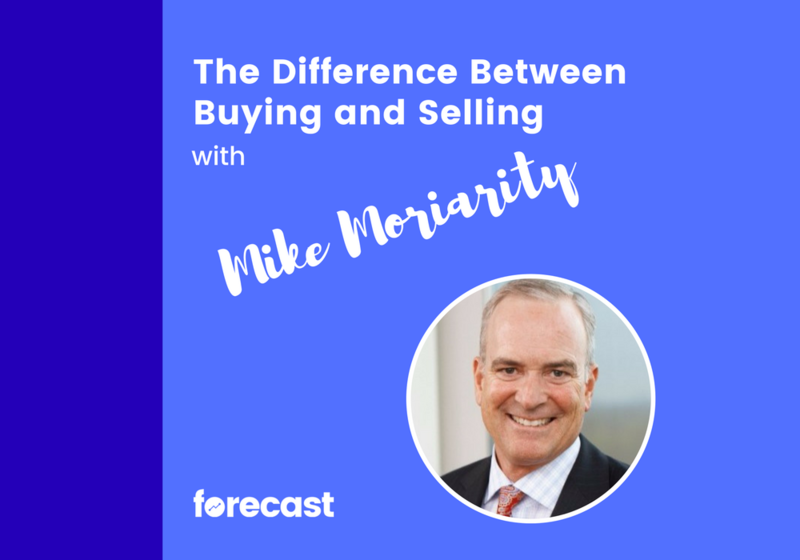 Do you think “sales” is a dirty word? Does the thought of having to sell make you want to curl up into a ball and hide in the corner? 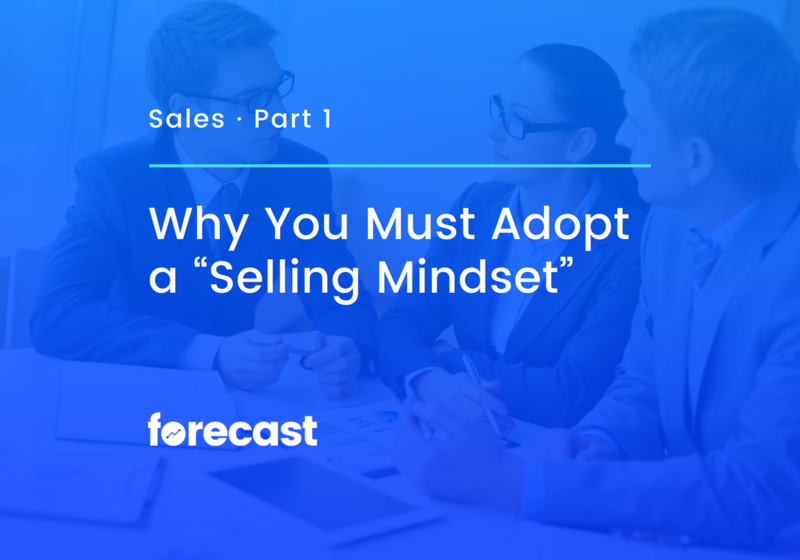 Many professional services providers loathe selling. They avoid it all costs by telling themselves things like “the work sells itself” and “real professionals don’t need to sell”. Do you dream of becoming an all star closer? Do you wish you could walk into a new business meeting and walk out with a deal every single time? Well, dream on. No matter how good you get at closing, you’re not going to close every deal. That said, it would be nice to close more of them, wouldn’t it? 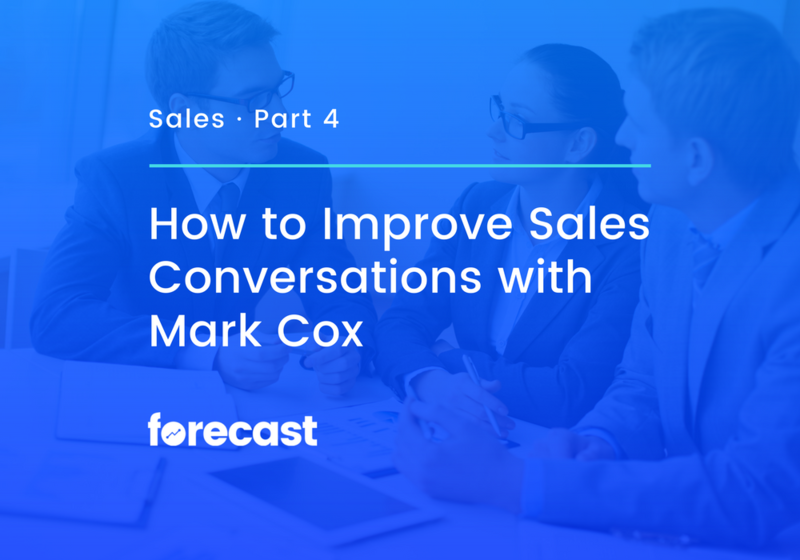 Whenever I ask someone what their biggest sales challenge is, the answer inevitably comes back to something like “I can’t seem to close enough deals” or “I’m just not a very good closer”. Don’t get me wrong. Closing is important. But it’s not the only factor at play. Not getting the results you want out of your business? 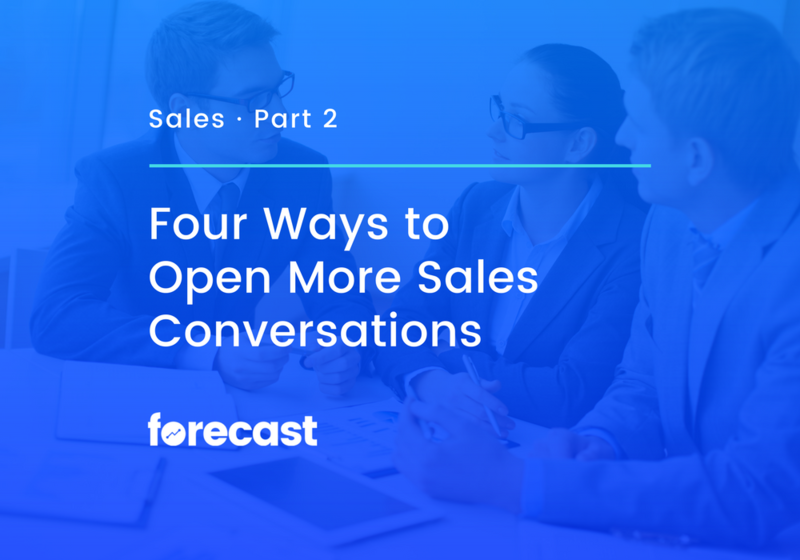 Chances are you have a sales problem. No matter what stage your firm is at, there are always opportunities to win more business. But you need to level up your sales and business development game to find those opportunities and capitalize on them.